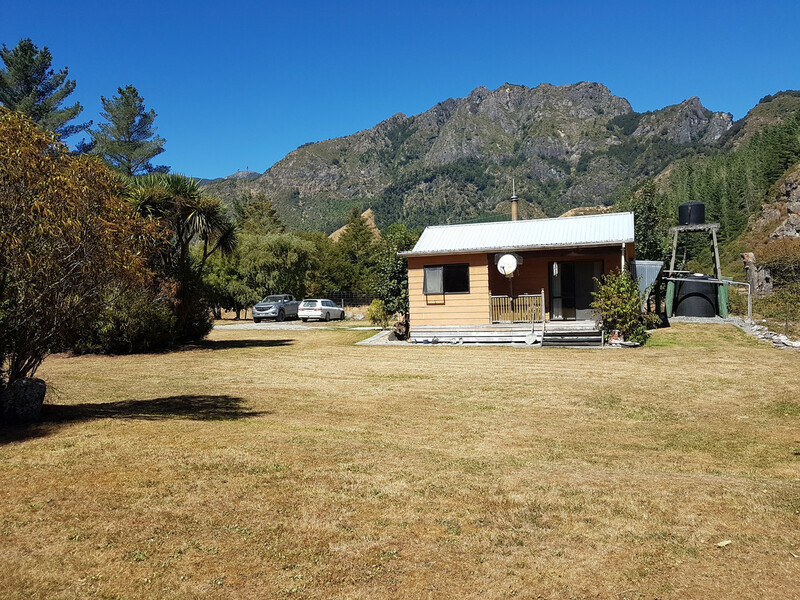 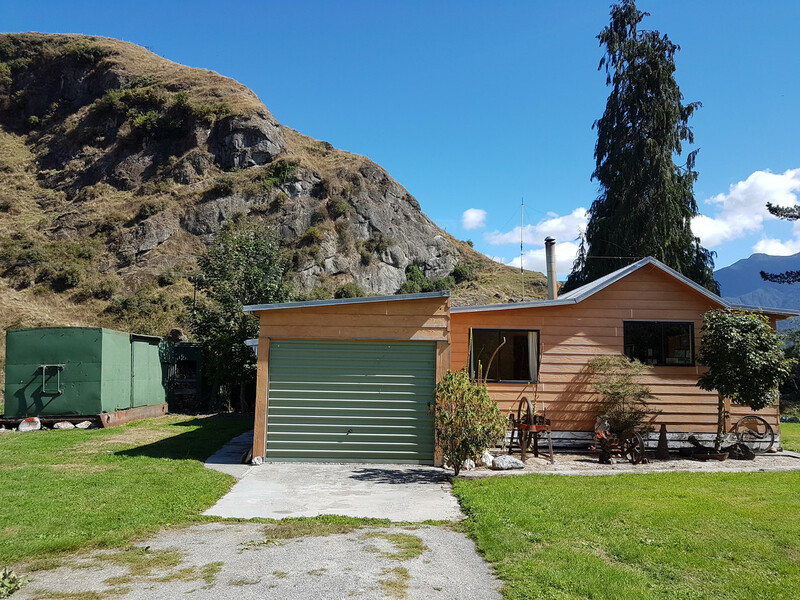 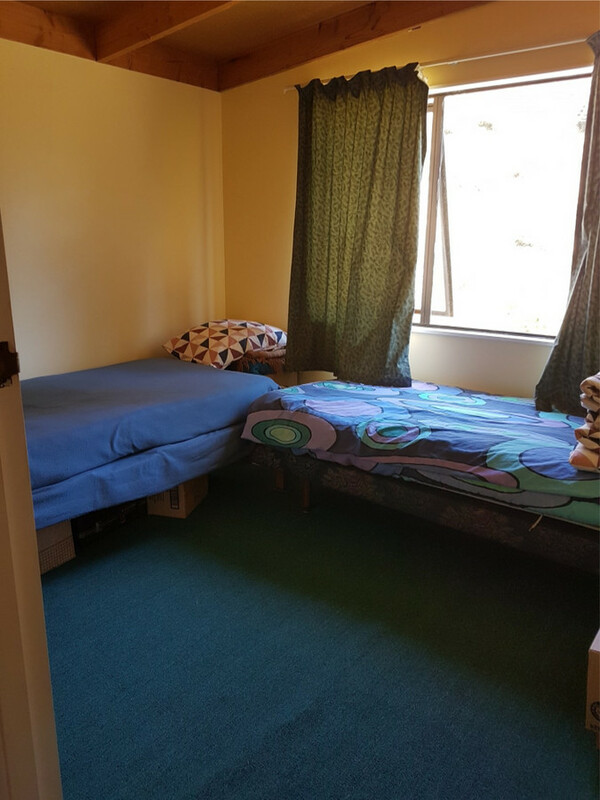 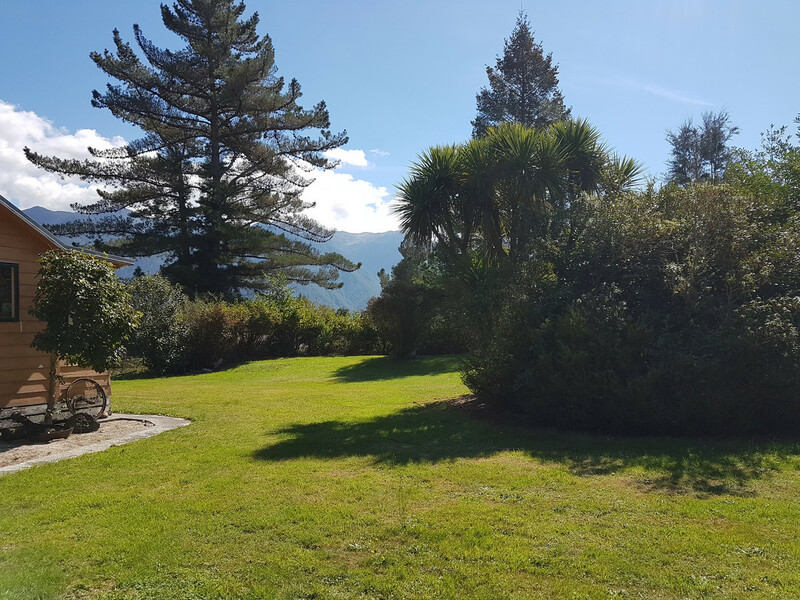 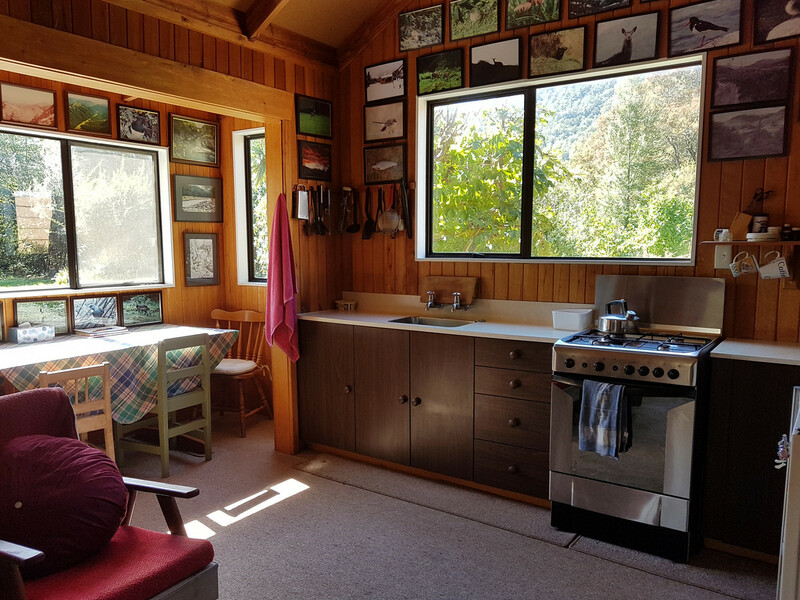 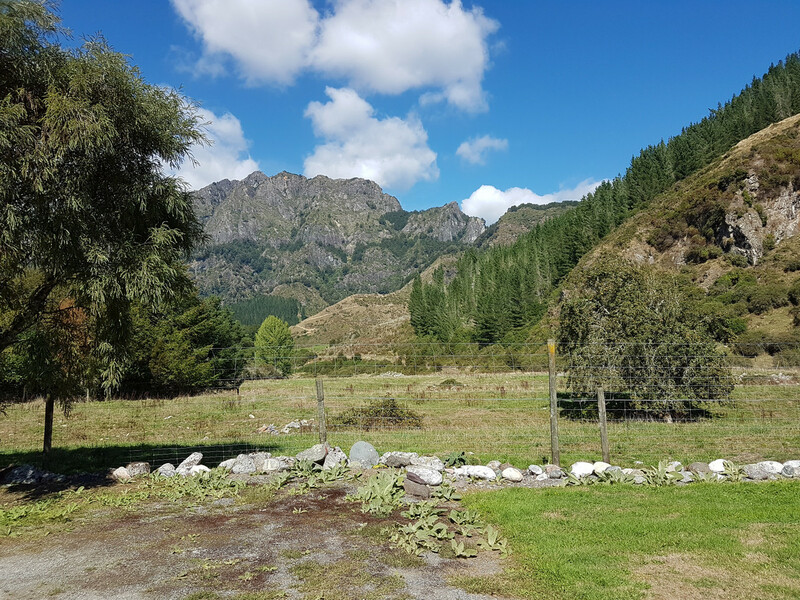 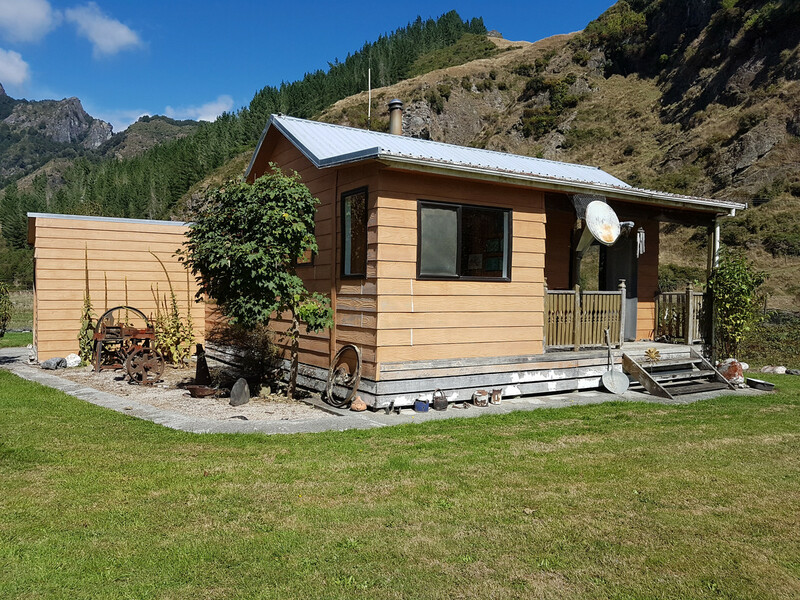 This country cabin is located 28km up the Matitatiki Valley in Murchison surrounded by majestic scenery in a very private setting. 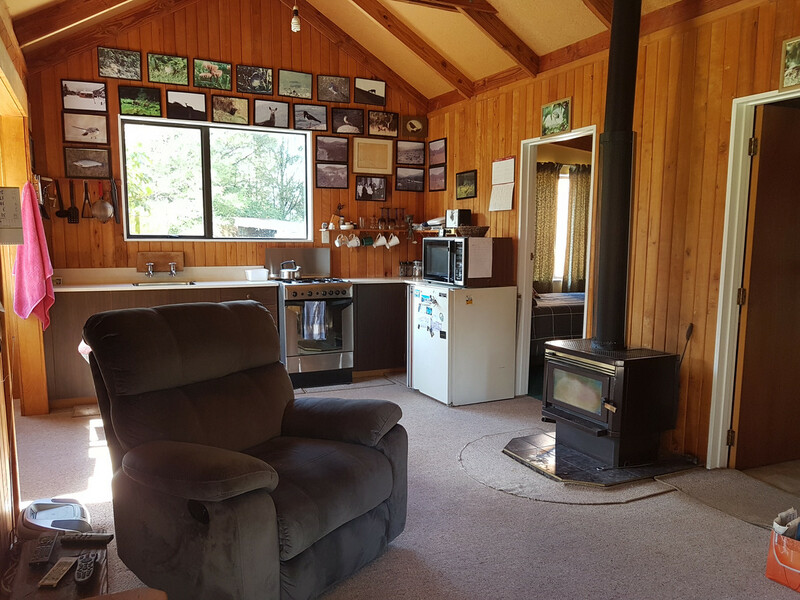 The cabin has two bedrooms, open plan living, kitchen, lounge area with a log fire to keep it cosy in the winter. 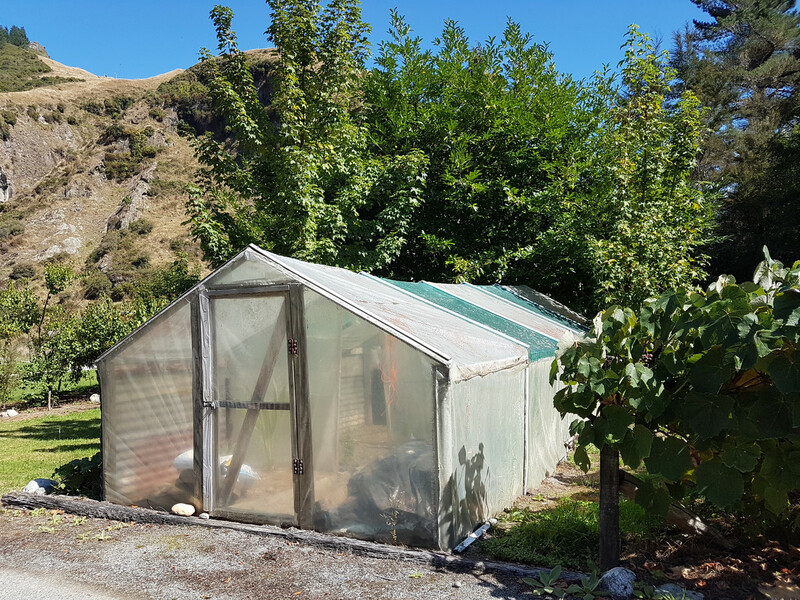 An established garden full of fruit trees plus a tunnel house for growing the veggies all year round. 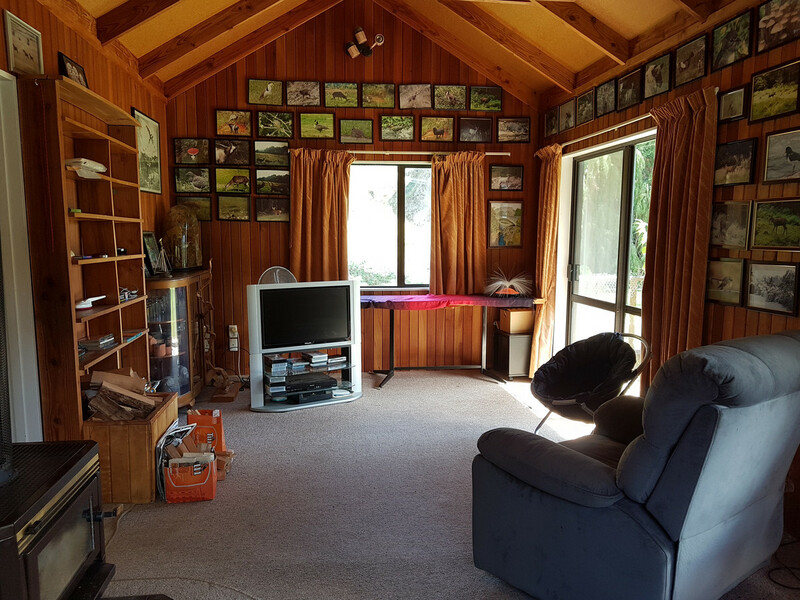 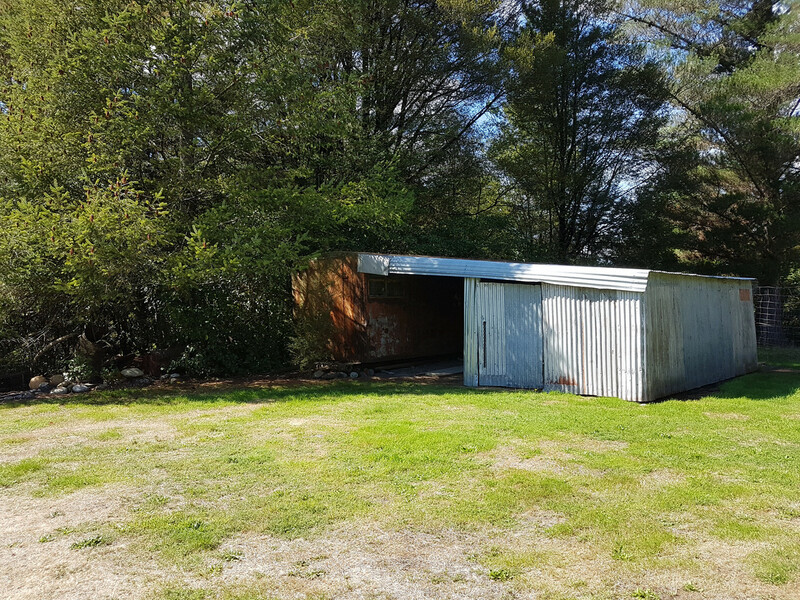 An outdoors person’s home away from home with fishing and hunting on the doorstep. 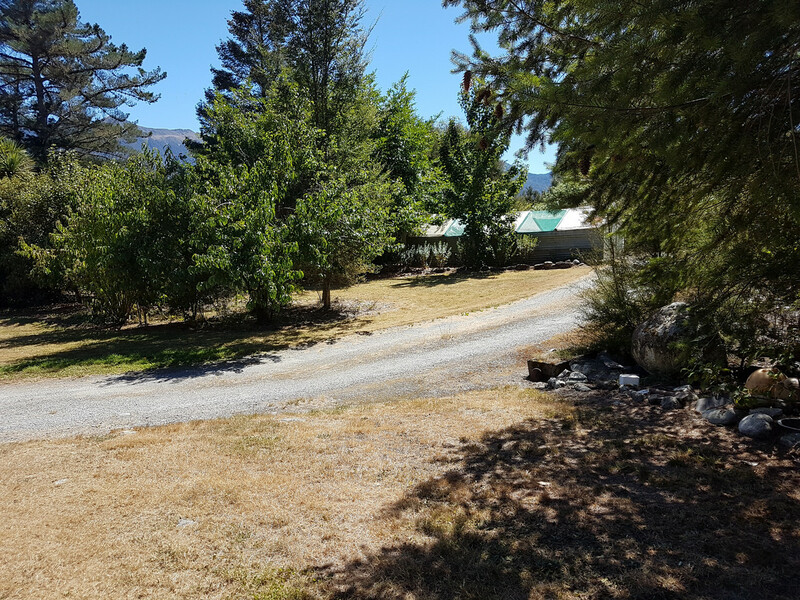 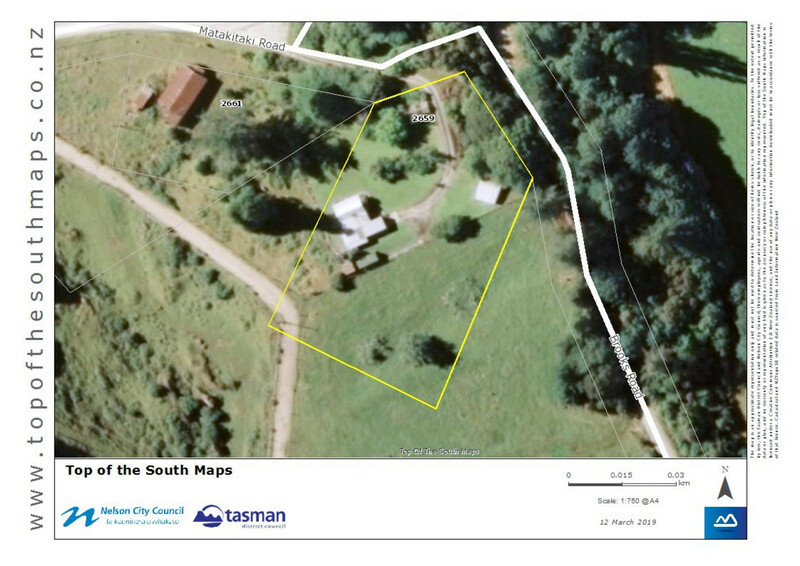 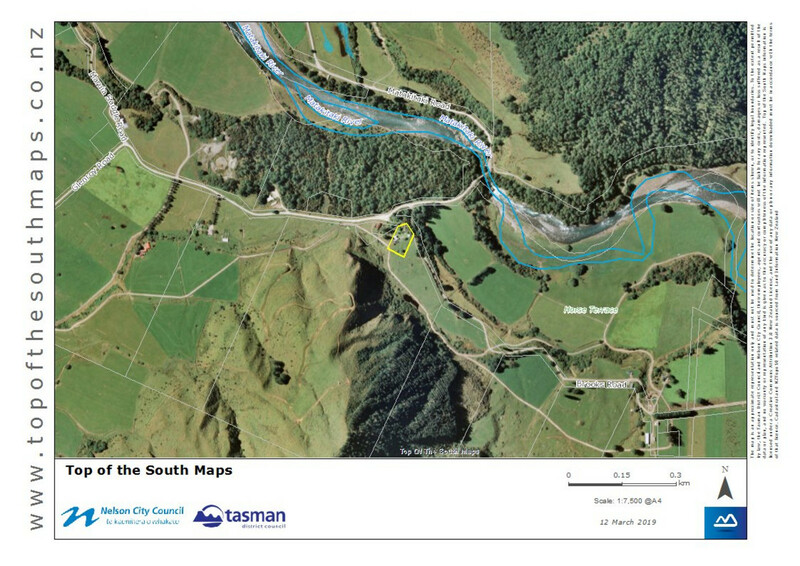 The land area is just under the acre at 3,743m². 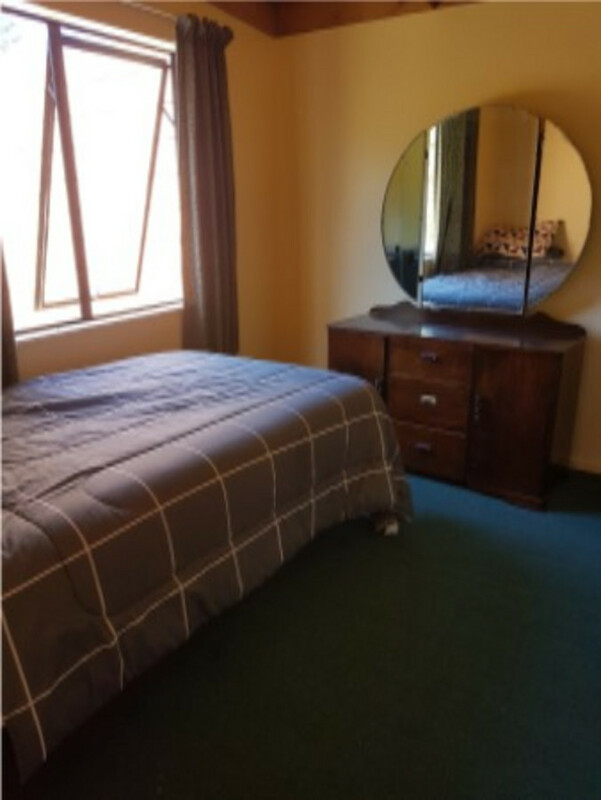 For further information and the opportunity to view, phone now….